Erasmus, attention! 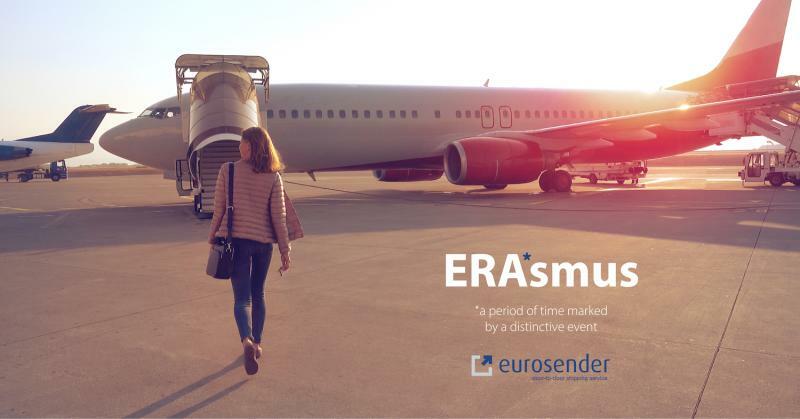 Eurosender offers a special discount for shipping packages and luggage around Europe. Use the code ESNSANTANDER and get 10% off. Eurosender is an online platform for ordering door-to-door shipping in Europe. It allows users to ship their packages or luggage in a more convenient and affordable way – up to 70% cheaper. Eurosender gives an instant and final price for shipping services and it partners with all the mayor courier companies.